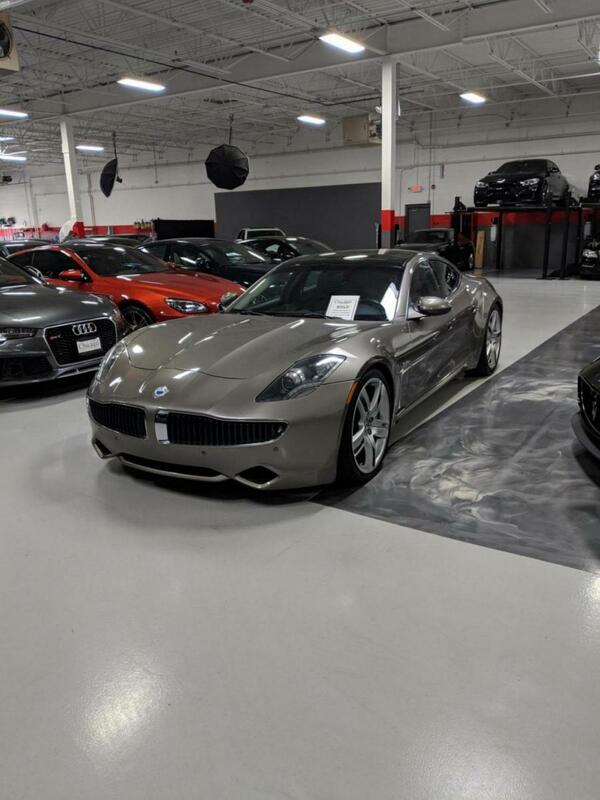 Just picked up the Fisker. 1834. The rear EvEr badge is messed up. Anyone know where I can get one?